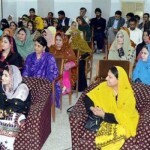 Quetta: International Women’s day was celebrated by Samo Raj Movement in Balochi Academy Quetta, on Tuesday. 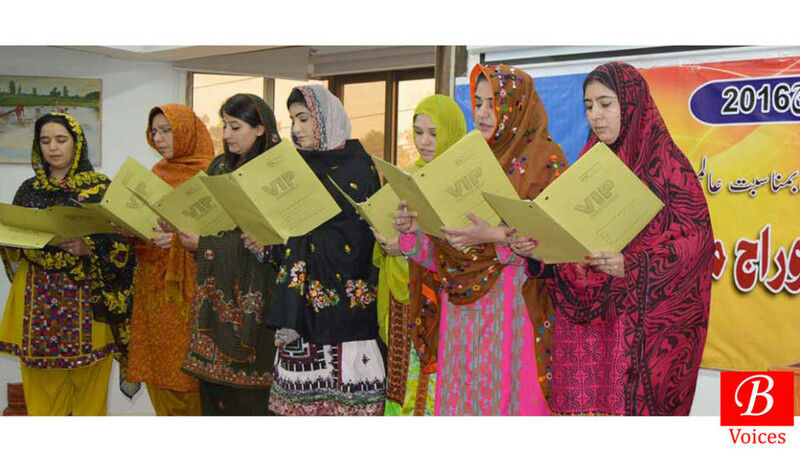 Samo Raj Movement is a group of women which operates in three districts of Balochistan and Karachi. This movement is brainchild of famous Balochi literary person Dr. Shah Muhammad Marri. Dr. Shah Muhammad Marri administered oath to members of Quetta Chapter of Samo Raj Movement in the program. Nighat Saeed Khan, representing Women Action forum Lahore, was the chief guest of the occasion. She said that there has been a gradual increase in the number of women activities over the course of last 3 generations. 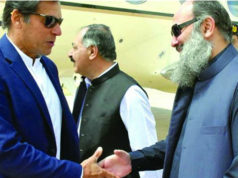 Noreen Lehri, President Quetta Chapter of Samo Raj Movement, said that this movement is not associated with any political party. “Samo Raj Movement is a group of literate women that aim to emancipate women from the shackles of tribal system,” added Noreen Lehri. She explained that Princess of Hope is the symbol of this movement to deliver a message that this struggle is based on hope. “Samo Raj Movement issued detailed and fact based Press Release on the issue of Saqiba Kakar,” added Miss Lehri. 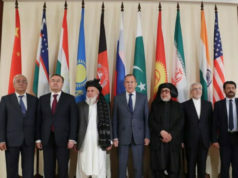 Two separate resolutions were passed about women’s rights in the program. Ghazala Tabbasum presented the published book of late Amrit Murad to Nighat Saeed Khan and Dr. Qurrat-ul-ain Bakhtiari. Tahira Ahsas Jattak, famous poet, read her poetry in Brahvi language about the importance of women. Jalila Haider Advocate read poetry about women oppression in Persion and English languages. Shazia Langove, Finance secretary of Quetta chapter of Women’s Action Forum, delivered a speech on importance of International Women’s day. A stage drama was performed during the program by Sangat Academy Theatre Group. Written by A.D Baloch, the drama depicted the oppression faced by women in society on daily basis. Noreen Lehri delivered vote of thanks and appreciated the presence of the participants for the entire duration of the program.